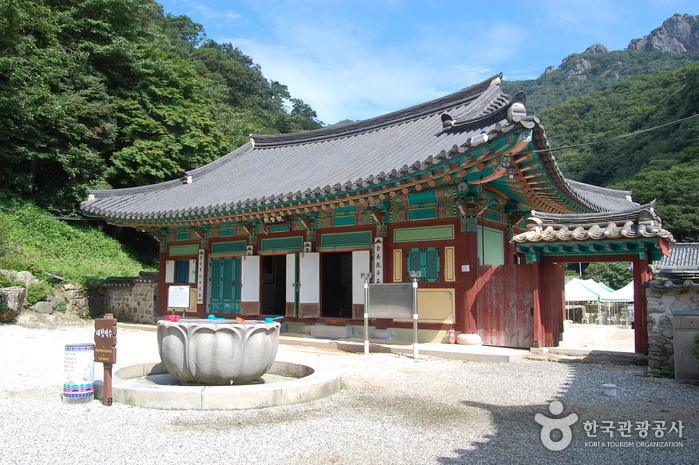 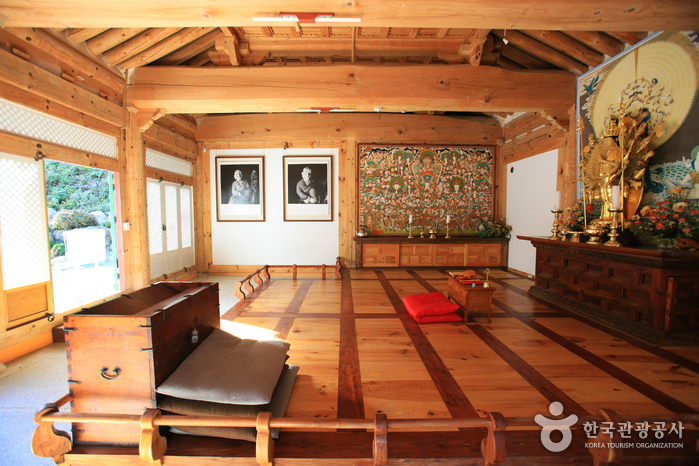 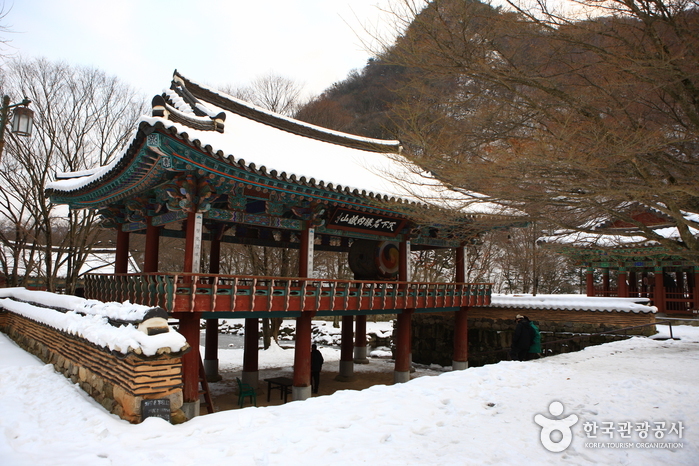 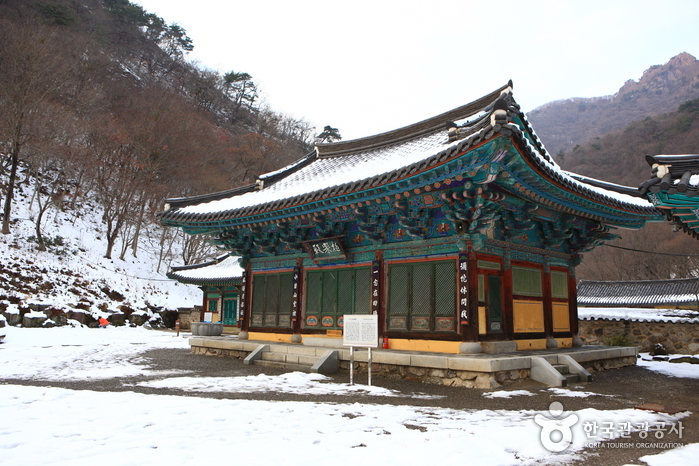 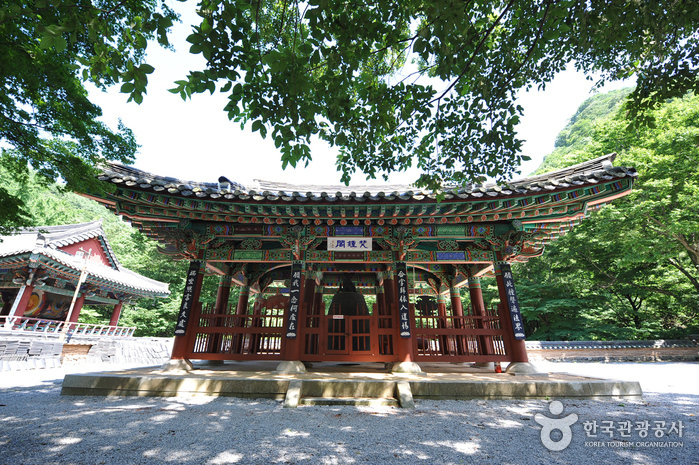 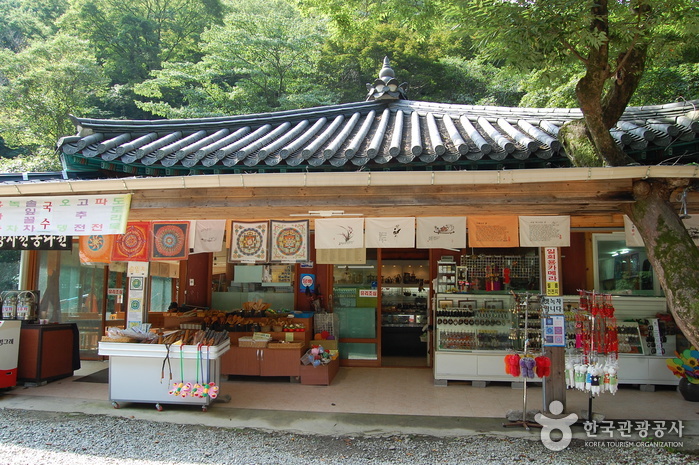 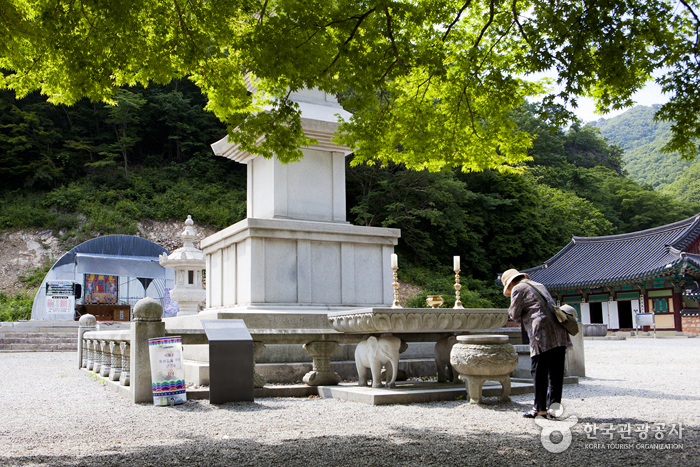 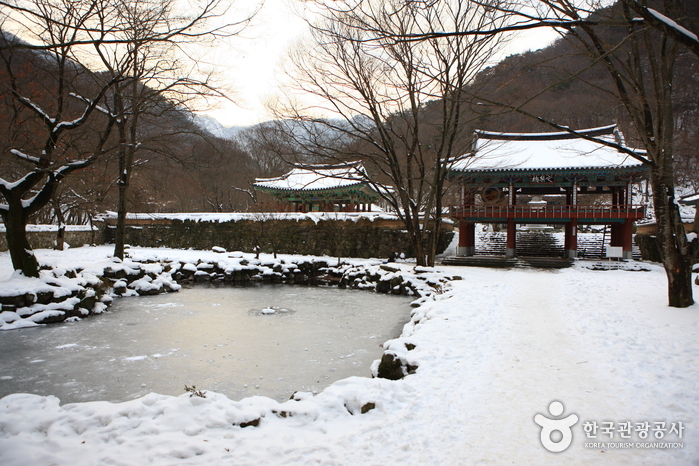 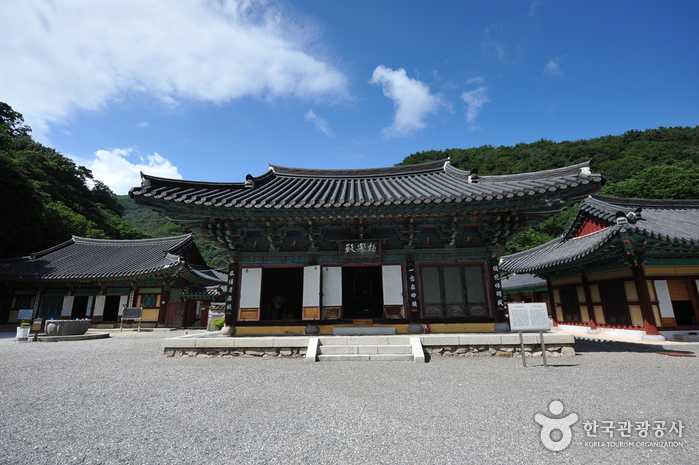 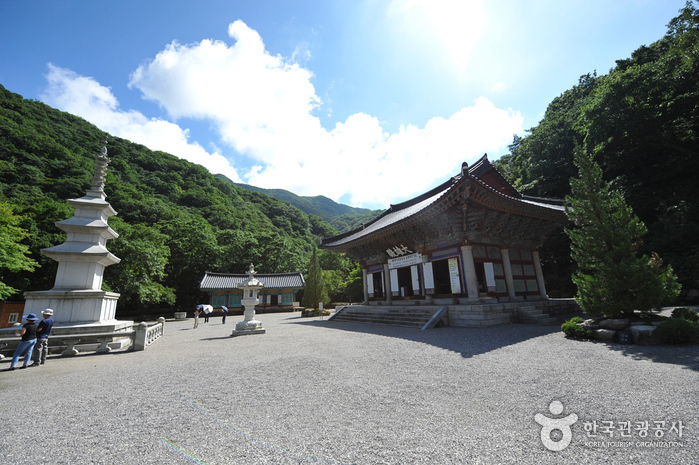 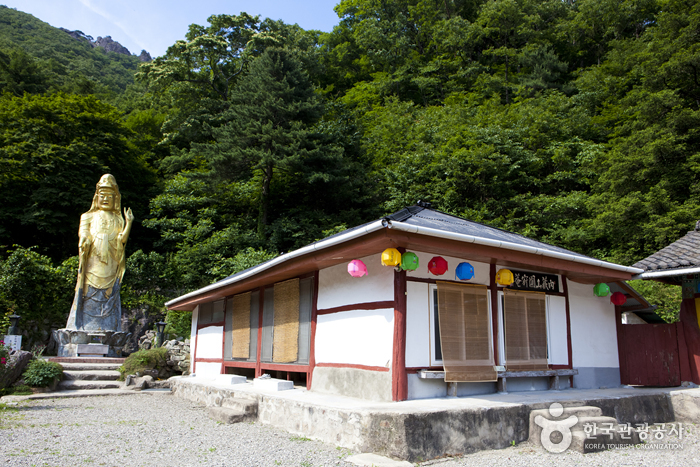 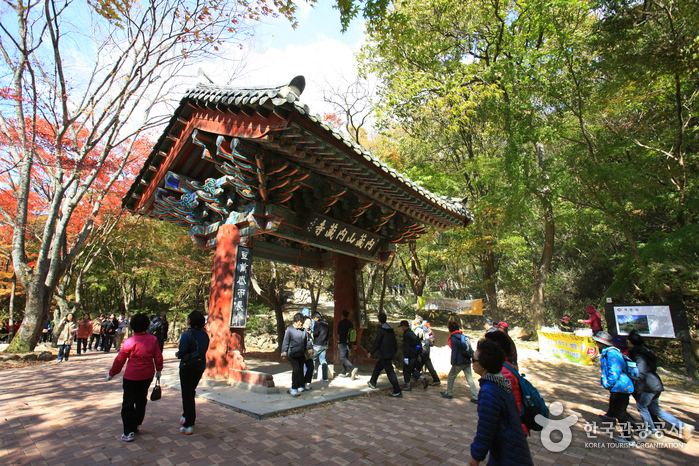 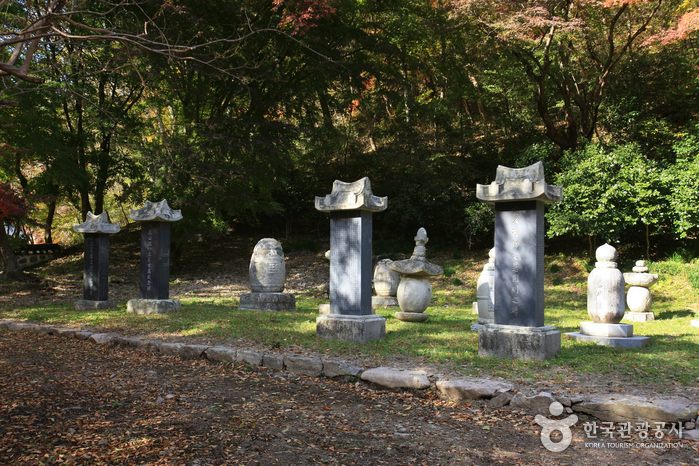 Naejangsa Temple is located in the midst of the beautiful Naejangsan National Park. 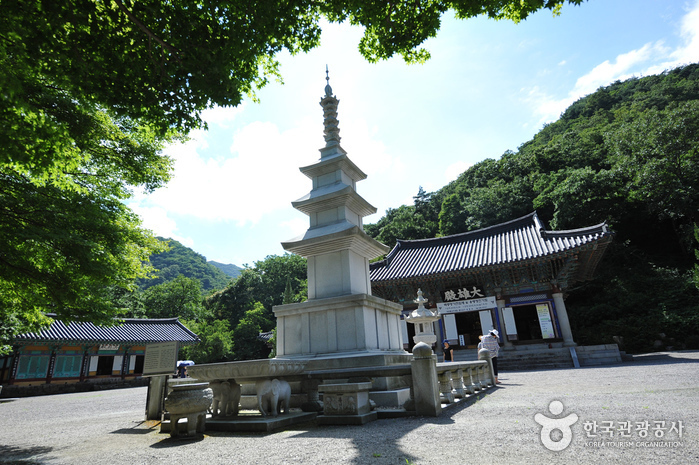 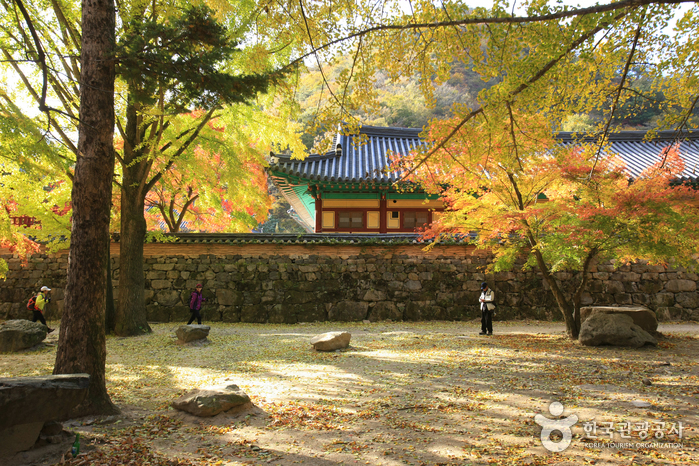 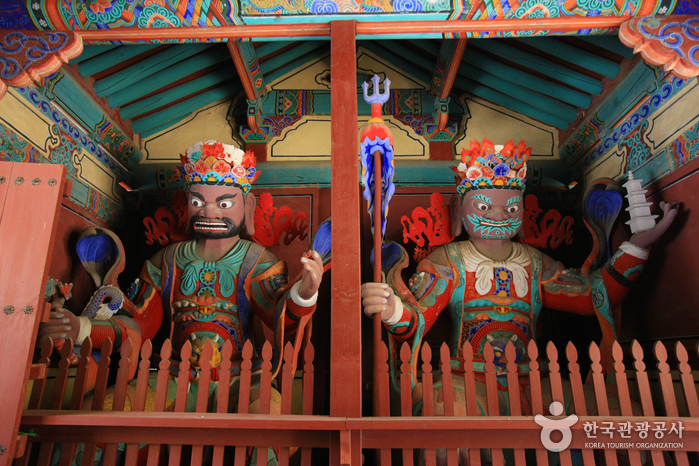 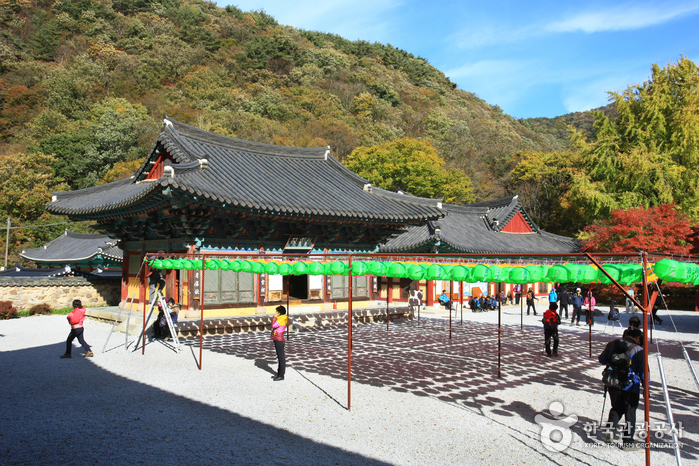 The temple is said to have been built by the Buddhist monk Yeongeunjosa in the year 636 of the Baekje dynasty. 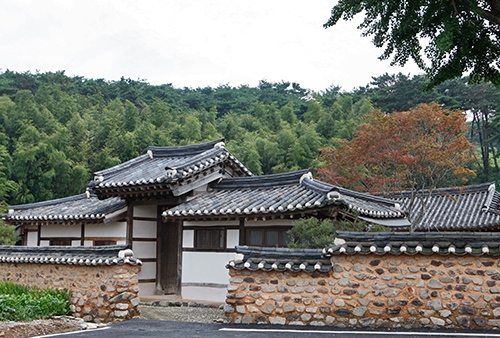 Once a large temple with over fifty buildings, Naejangsa was completely destroyed throughout the course of Jeongyujaeran (second Japanese invasion in 1597) and the Korean War (1950-1953). 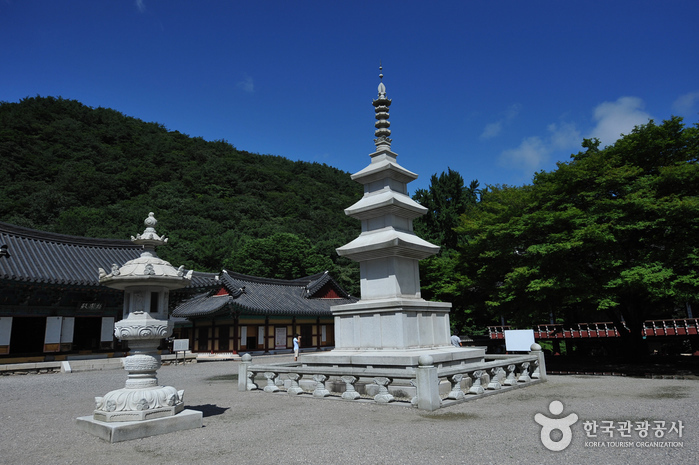 The present temple is largely the result of reconstruction efforts completed in the 1970s. 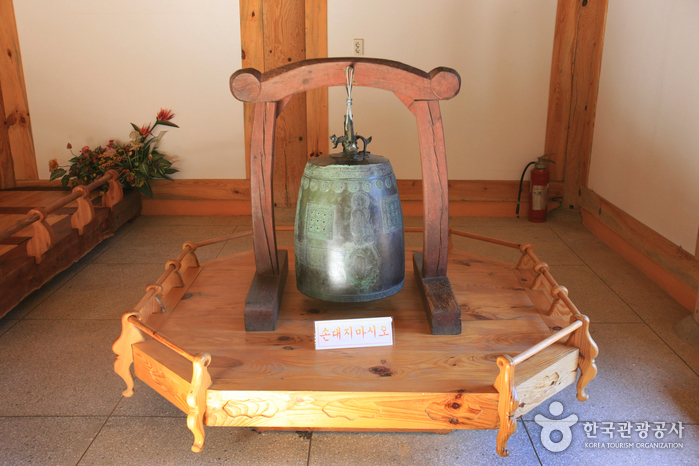 One of the most prized treasures at the temple is the Ijo-dongjong Bell, considered a major cultural asset. 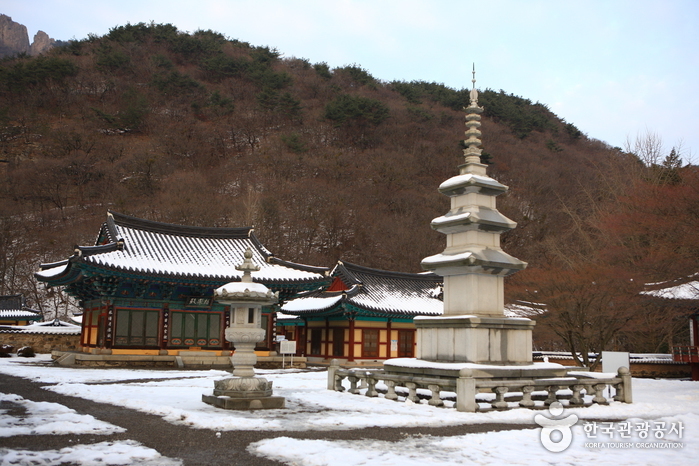 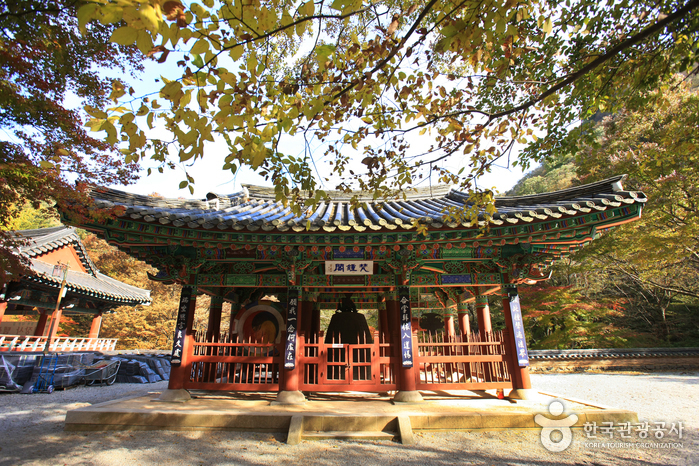 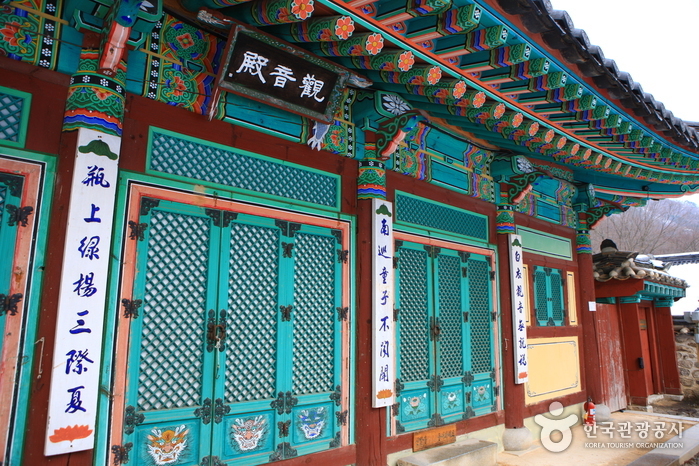 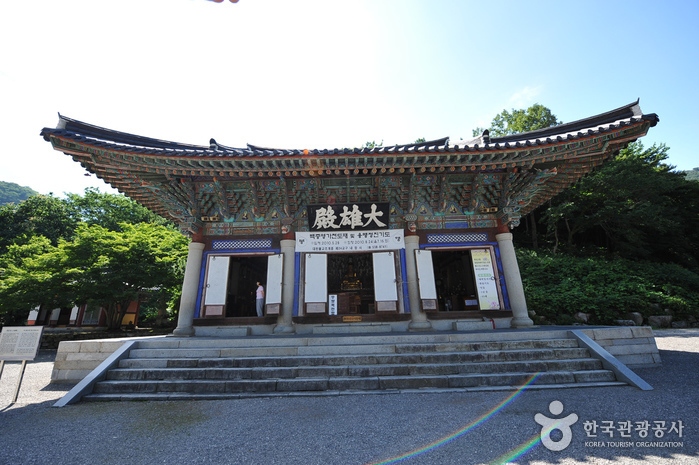 Naejangsan Temple is a representative temple of Jeollabuk-do Province along with Geumsansa Temple on Moaksan Mountain. 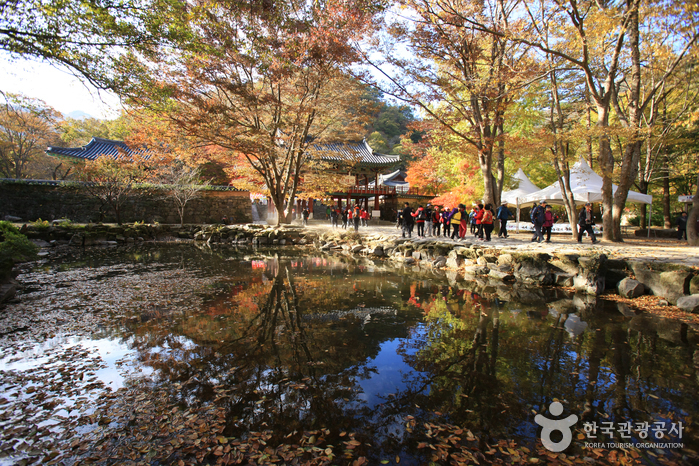 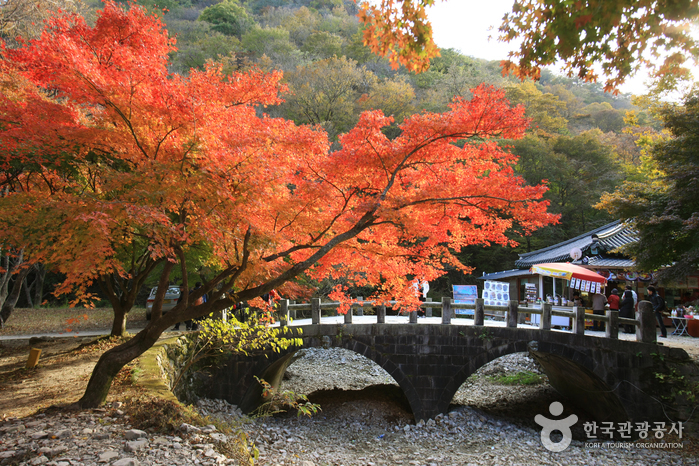 Surrounded on all sides by towering peaks, Naejangsa Temple boasts a picturesque landscape that is particularly striking in the fall when the mountains turn crimson with autumn leaves. 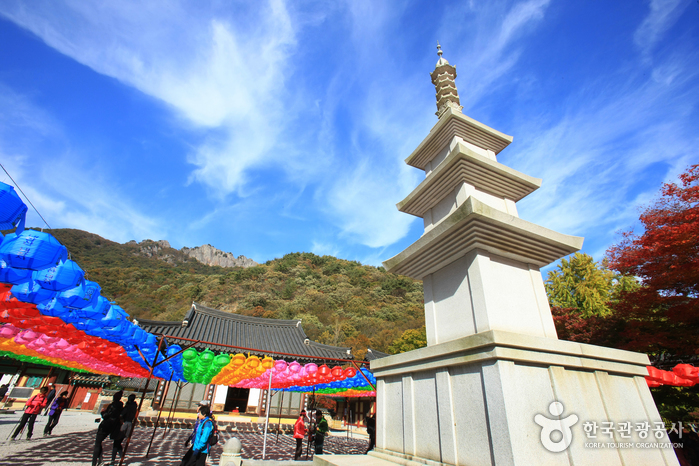 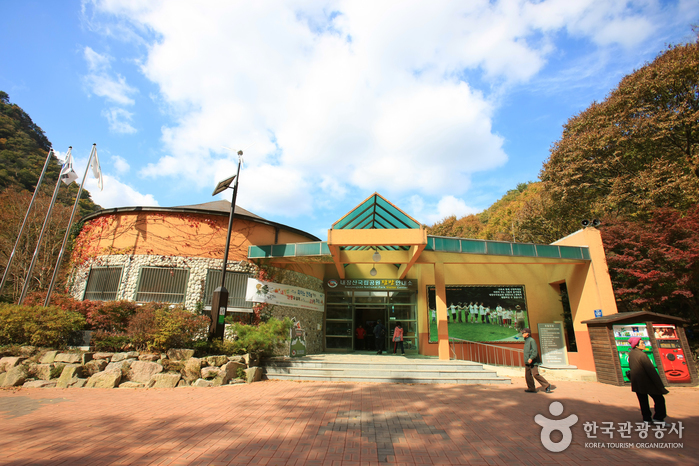 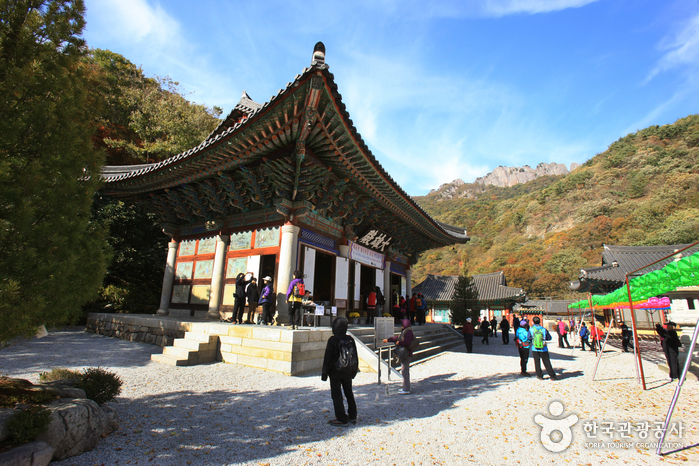 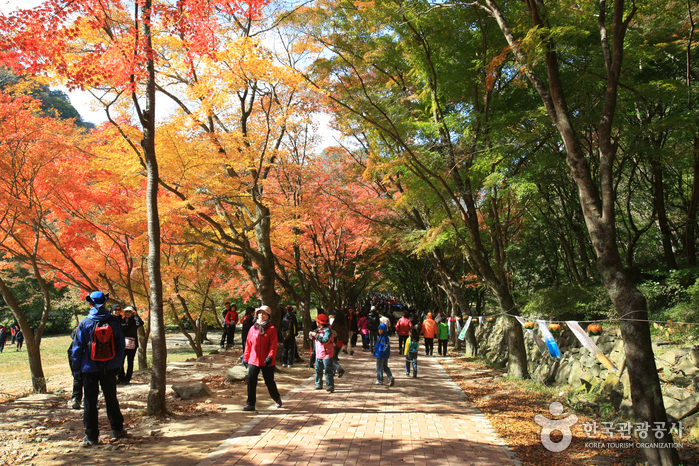 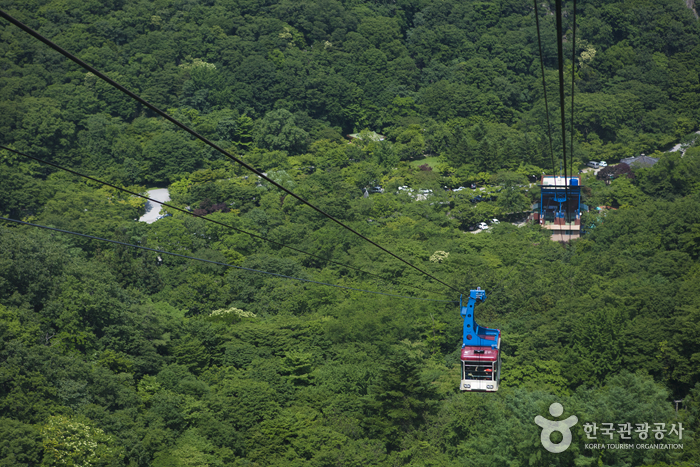 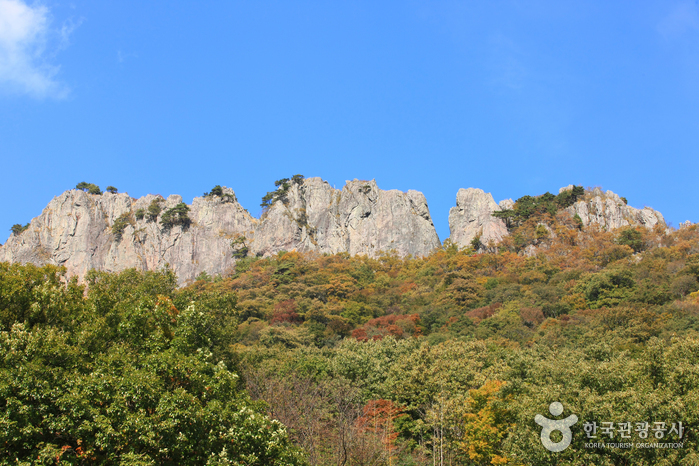 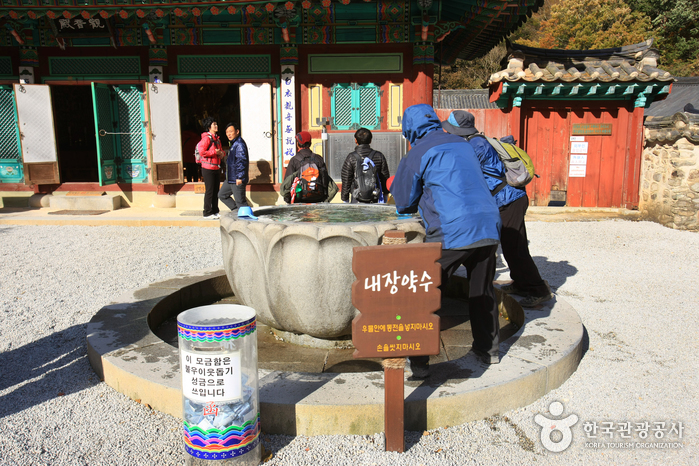 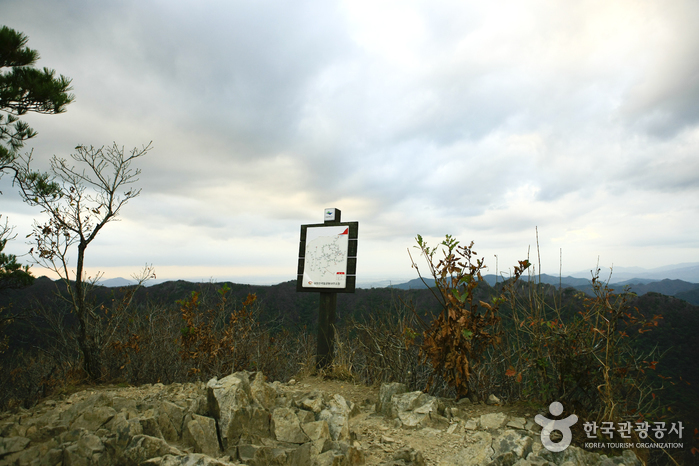 Nearby attractions include Baegyangsa Temple, Bangjangsan Mountain, Jangseongho Lake, and Damyangho Lake. 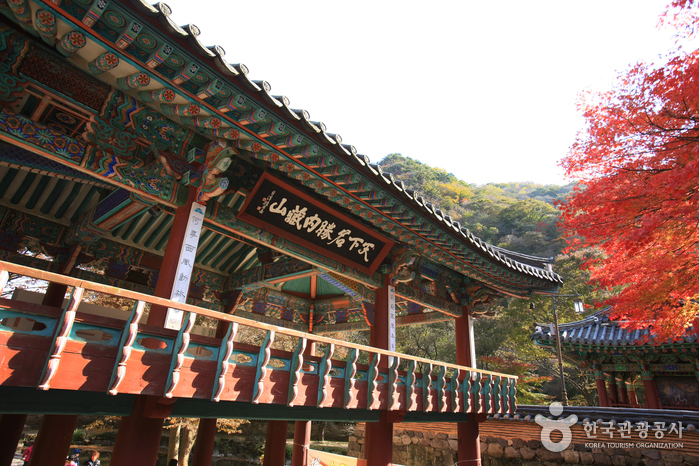 From Dong Seoul Bus Terminal or Seoul Express Bus Terminal, take a bus to Jeongeup. 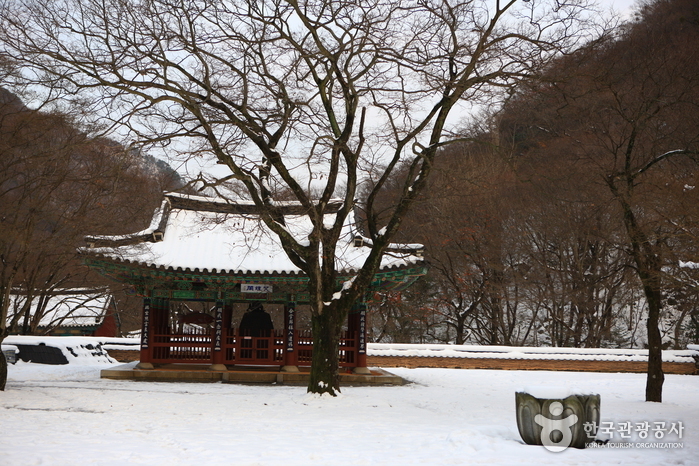 From Jeongeup Bus Terminal, take Bus No. 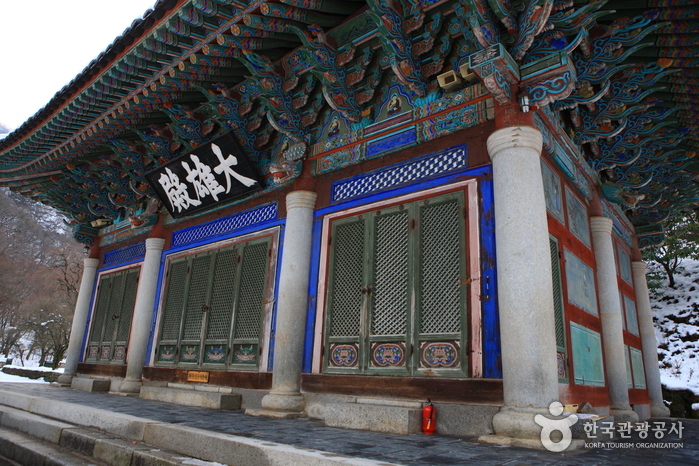 171 to Naejangsan National Park (내장산).